Whew! We’ve entered the month of August, and Boston has successfully made it through a full month of new residents and fellows. During this time, I’ve had several new interns come to me for advice on being a woman physician. Last year was the first year that women outnumbered men entering medical school classes around the US. Yet, the culture of medicine is still getting used to seeing more women in leadership positions in the healthcare workforce. We have clear data that women physicians make less than men, on average $51,315 less per year according to an article published in JAMA Internal Medicine September 2016. And women are promoted far less often than men in academic medicine (JAMA Internal Medicine, Sept 2015). There are many other issues that women physicians must navigate, including being mistaken for a non-physician staff member, prejudicial discrimination, sexism, and microaggression. And I know you’re all wondering—the answer is yes, I personally navigate many of these issues every day. 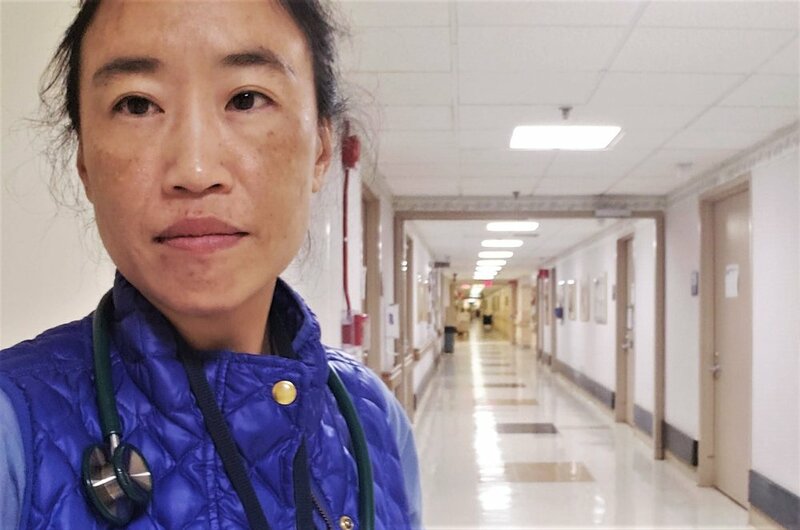 I’m a relatively young, small-stature Asian woman who runs an emergency room— often alone, often in the middle of the night. There are regular tricks that I use to make sure that the patient and broader team knows that I’m the physician and that the conversation stays focused on the patient care issues at hand. But if you’re a brand-new physician in a brand-new city, how do you find mentors, role models, and maybe just a friend? Joining your specialty and state-specific medical association is a great place to start. While I hear you-- yes, you’re now in the rat race of doing 80-hour weeks (if you’re lucky…) with q4 night call--many medical associations now have online communities that will connect you to others. The New England Journal of Medicine Resident 360 runs a really well-done online community that is powered by the Medstro online communities software. You can join dedicated topic-driven conversations remotely at any time of the day or night. You’ll more quickly and easily learn the names, faces, background, and expertise of others in your community who can help you. And there’s a nice, safe instant-messaging feature where you can directly send questions to others if you’re worried about posting publicly. There’s an excellent discussion, Challenges for Women in Medicine, that kicks off on Wednesday, September 5, that involves some of the most inspirational women I know, including Dr. Julie Silver who runs the annual Harvard Medical School Career Advancement and Leadership Skills for Women in Healthcare course.